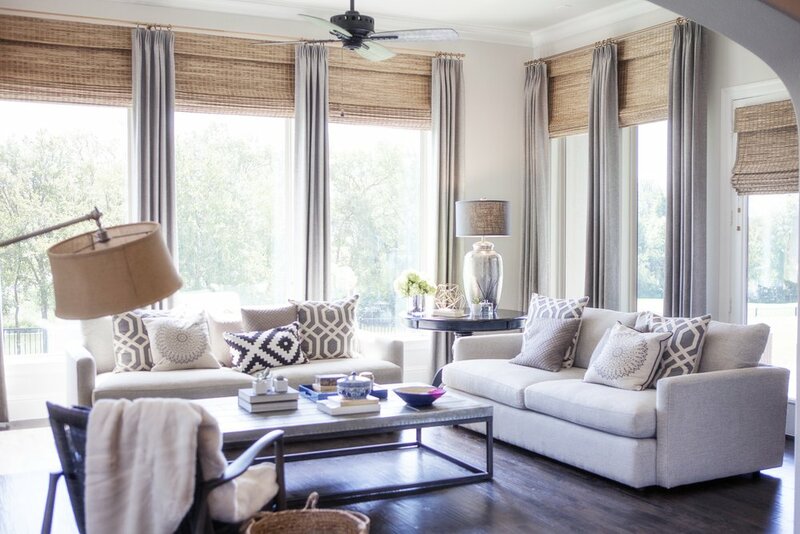 KDesign has been providing Dallas area families with custom, handcrafted window treatments for over 10 years. Are you considering drapery panels? We can help! KDesign works with you to design draperies unique to your home. Our draperies are fully customizable, from the hardware to the fabric. Our shutters are handcrafted from scratch for each individual window. We use 100% real wood and double-doweled joints to ensure each shutter lasts a lifetime. Contact us today to get a quote within 72 hours.